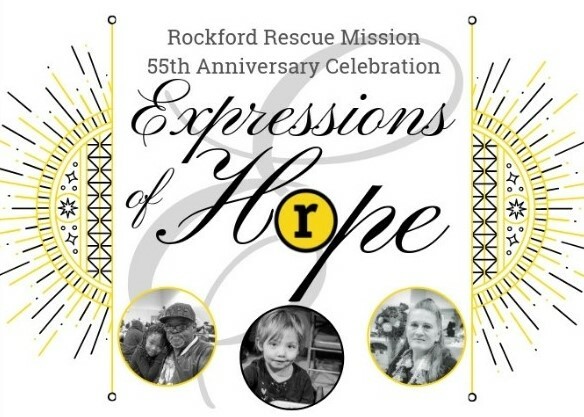 Rockford Rescue Mission’s 55th Anniversary Celebration will feature Special Guest Speaker Tonier Cain. After surviving a childhood of unspeakable sexual abuse, unrelenting violence, drug addiction, 83 arrests, 66 convictions, and betrayal by systems that were charged with helping, Ms. Tonier Cain stands before her audiences, a testimony to the transformative power of the Holy Spirit. As Ms. Cain shares her story, audience members find themselves challenging their professional and personal beliefs. Her experience illustrates the consequences that untreated trauma has on individuals and society at-large, including mental health problems, addiction, homelessness and incarceration. Her story evokes anger, frustration, sadness, and despair. It motivates, it empowers, it restores faith in humanity and it is a testament to the transformative power of our Lord and Savior. *Gourmet desserts and coffee will be served. Please click here to purchase tickets to this event. *Parking is available in the Mission and Winnebago County Justice Center parking lots.